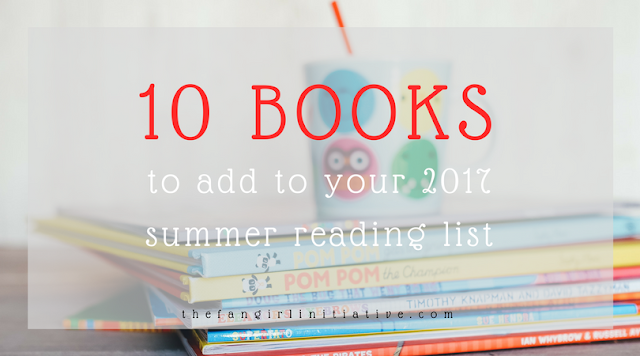 Summer has been underway for several weeks now, and you've probably had plenty of time to catch up on all the books you set aside during the school year. But what about the rest of the summer? What should you read to fill the long vacation car rides or the hours spent lounging around the beach? Have no fear! 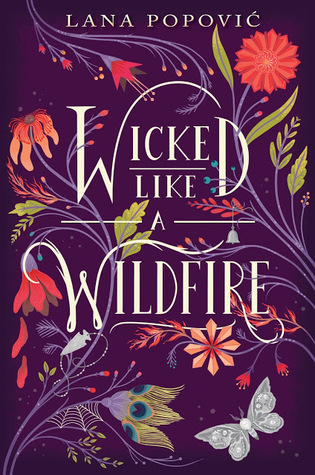 Below is a list of ten YA books you should definitely add to your summer reading list! I've been told this book is basically Mulan mixed with feudal Japan, and if that doesn't sound exciting, I don't know what will. It's already out, so get thee to your local library (or bookstore) and read it. 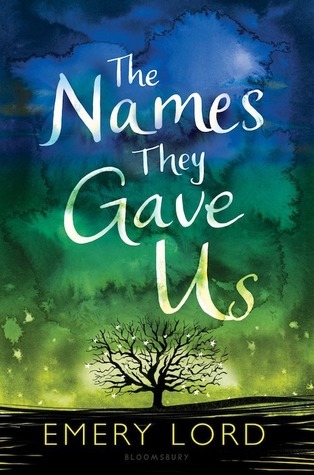 The Names They Gave Us is about a girl who works at a summer camp for kids who have been through tough times. Meanwhile, she's dealing with her own tough times as her mother's cancer returns. It sounds like a heart-touching story that will share a new perspective on dealing with hardships in life. 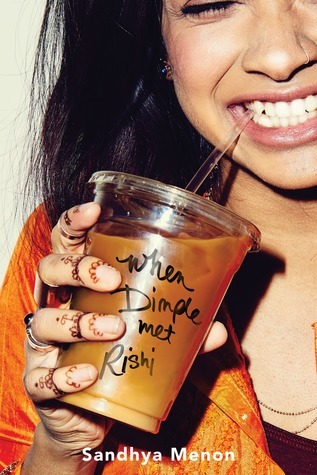 This book is about two Indian-American teens whose parents have arranged them to be married, which sounds adorable. Most of the reviews I've read say it's a hilarious romantic comedy. 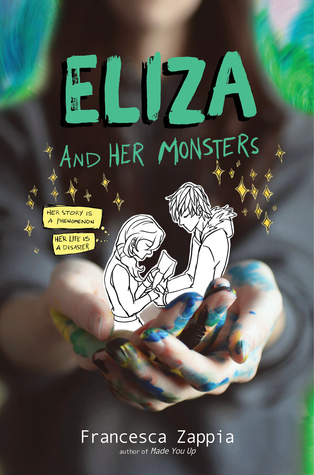 Eliza and Her Monsters is one of the few books on this list I have read, and I can say that if you're a creative person, this book is for you. Eliza is the anonymous creator of a popular webcomic and would rather spend more time online than off, but Wallace changes that. I felt this book really got to the heart of being an introverted creative person. It's definitely worth a read. 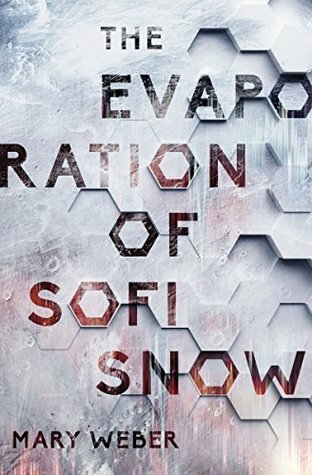 The Evaporation of Sofi Snow combines science-fiction with online gaming to provide a story full of aliens, conspiracy, and some not-so-virtual gaming. 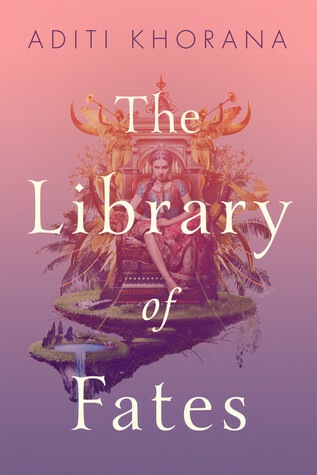 It sounds like it'll be an exciting read, and the cover is gorgeous. Science-fiction comedy? Yes, please! There are definitely not enough science-fiction comedies to satisfy me. 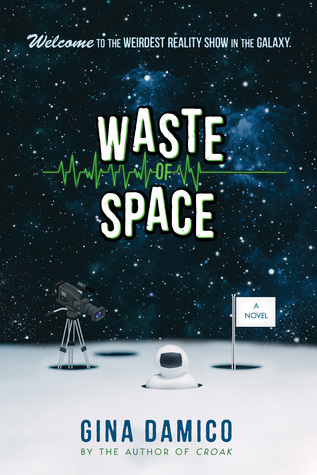 This one follows a group of crazy teenagers from a reality TV show that get trapped in space without any communication. It sounds like this book will be a blast. Fantasy mixed with romance mixed with Indian folklore? Sign me up! This story follows a girl who has given up everything for her people, only to become a fugitive seeking out an impossible place that might change everything. I'm excited. 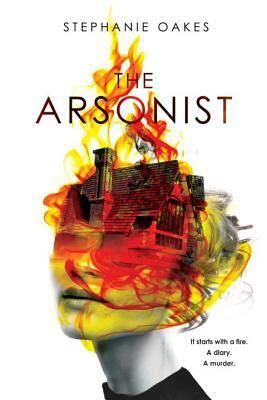 The Arsonist weaves three points of view together to tell a story that links a Cold War mystery to the lives of two teens trying to figure out where they fit in life. The story sounds intriguing, and I love when books tie together in intricate ways. I'm definitely looking forward to this book. 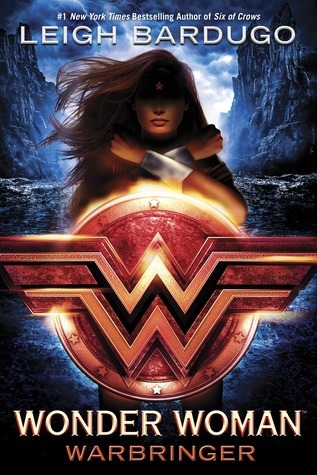 Warbringer is a YA Wonder Woman retelling by a fabulous author. Do I really need a reason to recommend this book? 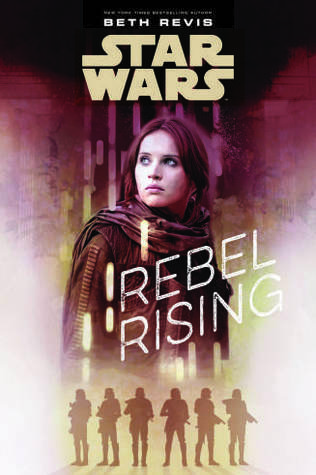 Rebel Rising gives insight into the life of Jyn Erso from Rogue One. 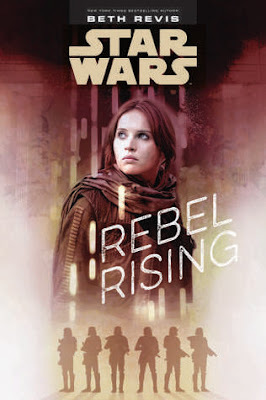 If you're a fan of Star Wars and you're itching to know more about the main character of Rogue One, you might want to pick up this book! 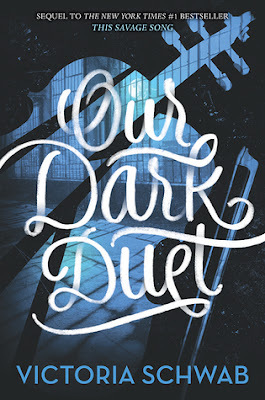 If you haven't read anything by Victoria Schwab, you should. 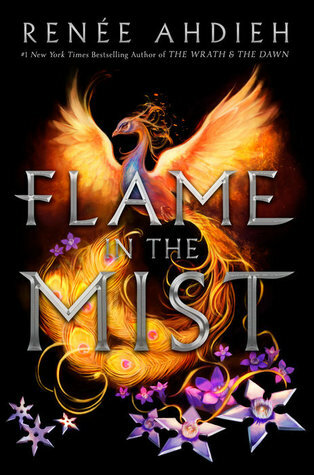 Her books are fantastic fantasy that will probably rip your heart out (sorry not sorry). Our Dark Duet is the sequel to This Savage Song, a story about monsters and music and learning about what's truly hidden in the dark. You should read it. It won't hurt too much, I promise. What books are you planning to read this summer?